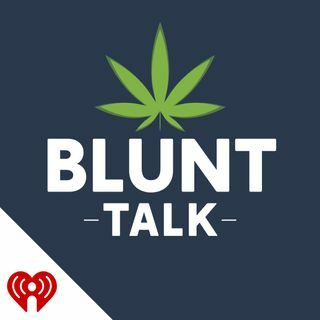 Brit talks to the founders of the Worcester MA Harvest Cup Cannabis Event - coming to the DCU Center 12/15 and 12/16. Peter Bernard and Jeremy Borjeson tell us about the vendors, speakers, judges, artists, and the 110 foot long gold-leaf plated joint that will be rolled and on display at the Cup. Also- your weekly cannabis news roundup.